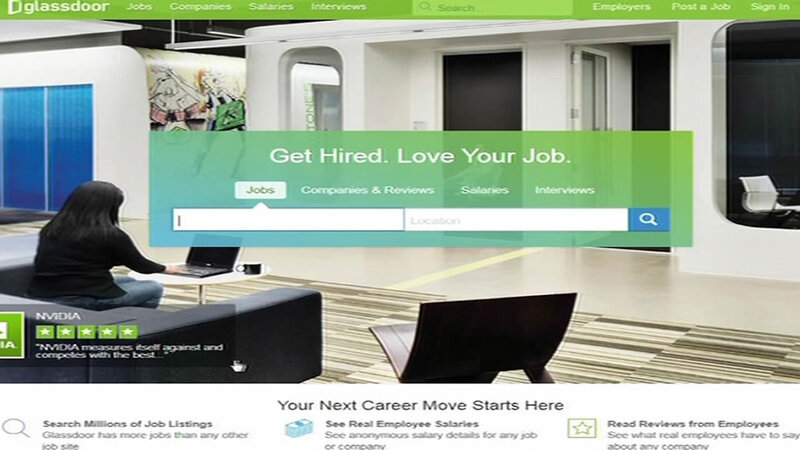 MILL VALLEY, Calif. -- Career website Glassdoor released its report on the Best Jobs in America for 2015. The Mill Valley company's list includes 25 jobs, ten of them are in technology. That's the most of any industry. Topping the list, is a physician assistant with more than 45,000 openings, and a salary of $111,000. To learn more about job fairs in the Bay Area, click here.